Charges can make a big difference to your long term returns. How can ii help keep your pension costs in check? We don’t believe in charging a percentage fee that goes up as your investments grow. 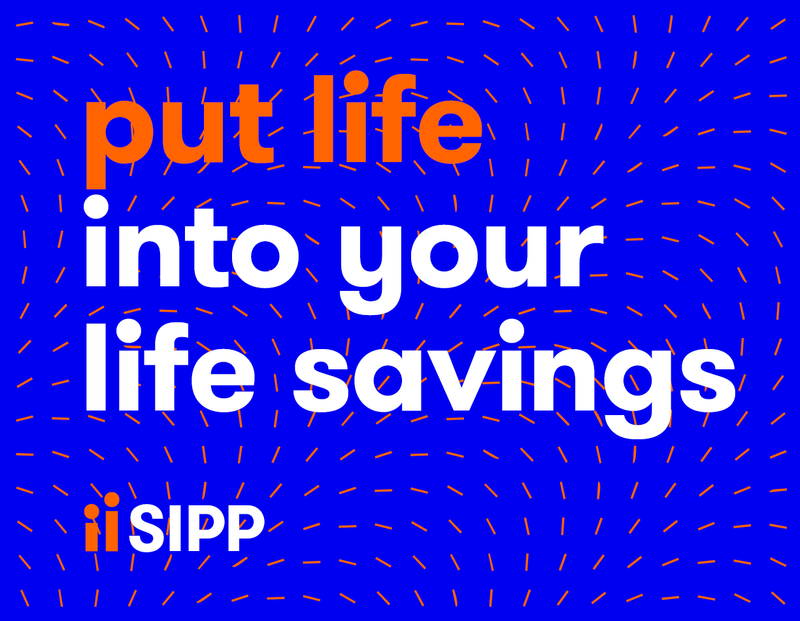 Our award winning ii SIPP gives you fixed, transparent pricing, with no percentage-based fees. 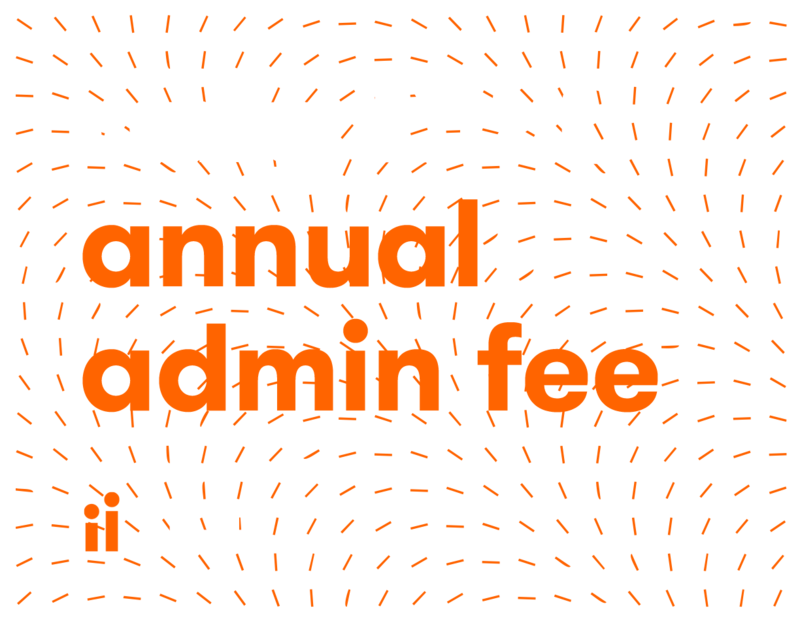 Our annual administration fee is fixed at just £120 whilst you're building your pension pot. Once you start to take retirement benefits, there is an additional £120 annual drawdown fee. 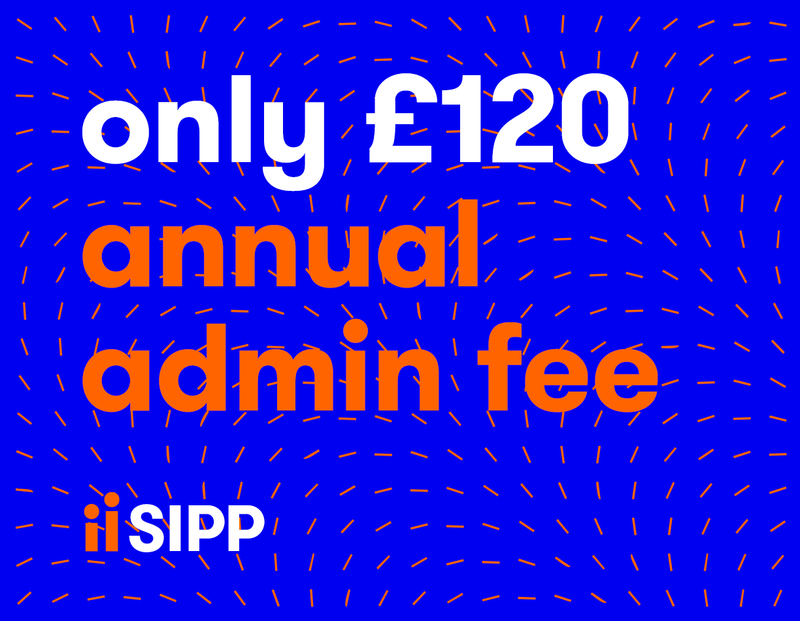 We charge one £22.50 quarterly payment for all your linked accounts and return this to you as non-refundable trading credits. "For all but the smallest investors, ii’s fixed annual fee is cheap compared with all those platforms that charge a percentage of assets held." The security of your financial assets and your account is of the utmost importance to us. ii is regulated by the Financial Conduct Authority (FCA), and all our systems and practices not only meet industry requirements but in addition, we have further security procedures of our own, so you can be confident of our commitment to the safety and security of your account and investments at all times. All customer investments are held securely in trust for customers. These arrangements protect your assets in the event of our insolvency. Your cash and holdings are protected up to the limits provided by the Financial Services Compensation Scheme (FSCS). With secure customer log in and encrypted data throughout, we provide a service you can rely on.